The Museum of SuperNatural History™: If Asteroids Didn’t Kill The Dinosaurs, What Did? 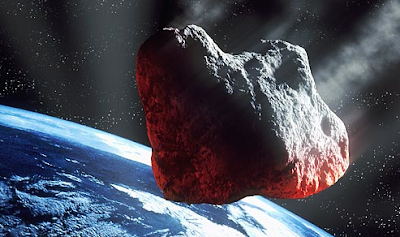 If Asteroids Didn’t Kill The Dinosaurs, What Did? The suddenness with which so many species of dinosaurs vanished 65-million-years ago has always suggested a single cataclysmic event, and when a 112-mi., 65-million-year-old crater off the Yucatán peninsula was discovered in 1978 near the town of Chicxulub, it seemed obvious that the smoking gun was a 7-mile wide asteroid larger than Mt. Everest. But new study in the Journal of the Geological Society suggests that this may not have been the case. The authors argue that the asteroid impact and the dinosaur extinction may have actually occurred 300,000 years apart. So what did kill off the dinosaurs? And did any survive? And what the heck is swimming around Loch Ness?